Because of global warming, scientists are pretty sure we will be witnessing chocolate extinction sometimes in the next three decades. But some researchers are trying to save cacao plants by then. Climate change, no matter how disputed in certain narrow but very loud circles, is very much a reality and if we don’t do something about it now, it will affect us in many ways in the years to come. Sure, chocolate is definitely not the most horrific thing we might have to deal with. But it is something we might lose soon, as well as coffee and other daily delights. 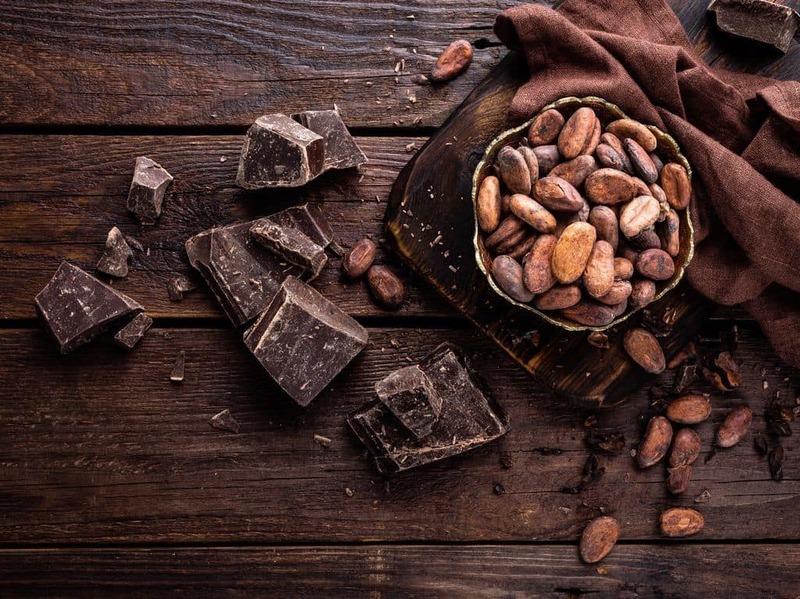 Scientists at the National Oceanic and Atmospheric Administration (NOAA) are warning that cacao plants might disappear in the next 30 years. And along with them, we will face a chocolate extinction. How do we solve chocolate extinction? Luckily, people are quite motivated to do something about it. And as a sometimes-grumpy face, I want to point out that this is just curing a symptom of the disease, not climate change itself. But there’s also a future in it for chocolate, so I’m kind of for it. The candy company Mars has teamed up with the University of California to save future cacao crops. This solution refers to using CRISPR technology to modify the DNA of cacao plants and help them survive the rising temperatures where farms are located (especially in West Africa, where most of the crops are). According to NOAA’s report, this generation of crops won’t be affected by climate change, but the next generation will. So, scientists have plenty of time to figure it out or at least buy some time before the situation gets out of hand. And I hope they do. A future would be much sadder without some nice chocolate, chocolate cake or hot chocolate. Chocolate in all shapes, sizes, and desserts. All types of chocolate are in trouble if scientists don’t figure out a way to help cacao plants thrive.